ZZ Top photo by TDC Photography/shutterstock.comj. Jeff Beck photo by Ross Halfin. 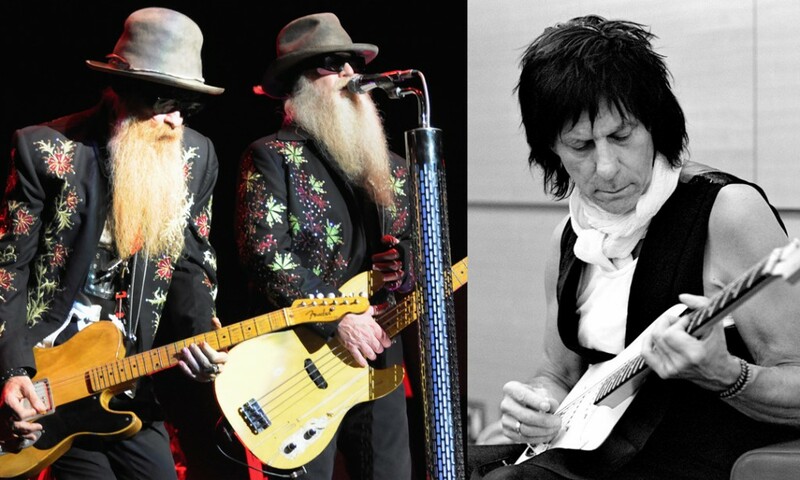 Guitar heavies Jeff Beck and band ZZ Top are on their first tour together, and they’re about to hit the Zoo Amphitheatre, 2101 N.E. 50th St., in Oklahoma City. English rocker Beck played for ‘60s group The Yardbirds before forming his own band, The Jeff Beck Group, and filling out the trio of Beck, Bogert and Appice. He’s played across the strata of genres (including metal, blues and prog rock), and that skill has made him one of the most revered rock guitarists in music history. ZZ Top continues to get plenty of airtime for its big 1980s hit songs, which include “Gimme All Your Lovin’” and “Sharp Dressed Man.” The concert starts at 7 p.m. Friday, Aug. 22, with special guest act Tyler Bryant. Tickets, $39.50-$85, are available at www.thezooamphitheatre.com.